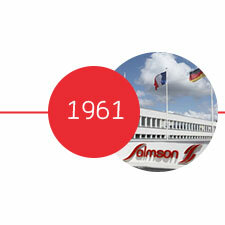 The Salmson brand was founded by Mr. Salmson; the facility he built, in the Paris region, specialised in manufacturing mechanical pumps. 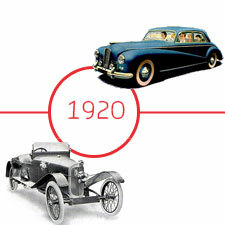 Its history is associated with technological developments in motoring, aviation and centrifuge pumping systems. 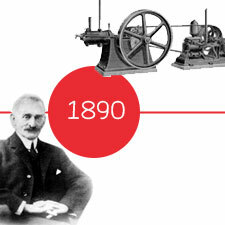 Creation by Mr. Salmson of "Emile Salmson, Ing", mechanical pump manufacturer. 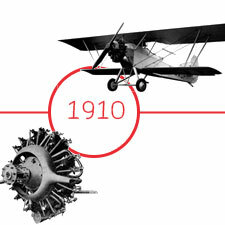 Transfer of skills toward manufacture of aircraft engines. Conversion to cater to the motor vehicle sector. 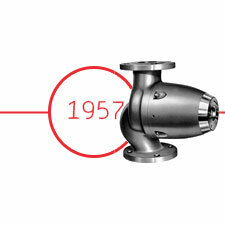 The company focuses its business back on pumps and pumping systems, and purchases the Perfecta licence. The Laval production site is completed. 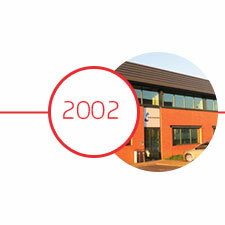 It symbolises the brand's philosophy of innovation and quality. 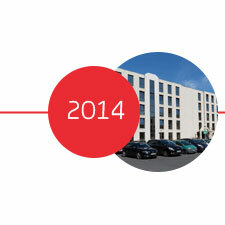 Acquisition of Pompes Salmson by the German group Wilo SE. 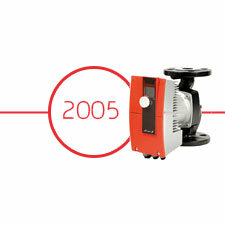 Launch of the Siriux circulators range. 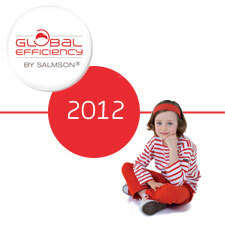 Development of new high-efficiency products in anticipation of the European ErP directive. 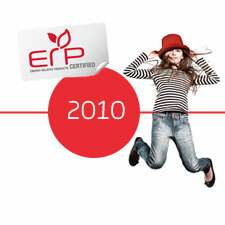 Confirmation of the brand's technological leadership, with the creation of products going beyond the regulatory requirements of the ErP directive: Ixens and Nexis advens. 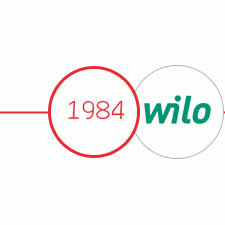 Creation of Wilo Salmson France SAS, arising from the merger of Wilo France and Pompes Salmson. 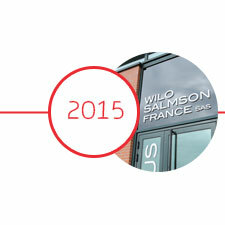 Inauguration of our Wilo Salmson France SAS campus in Saint-Denis.